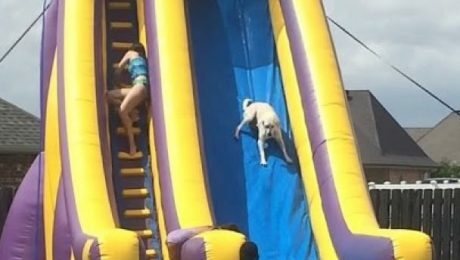 Summer officially started this week, and the dog days are here again. It’s heating up outside, and a pup’s gotta stay cool. These dogs have the right idea! 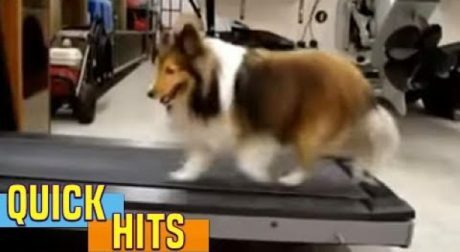 Millions of humans hit the gym on a daily basis to get exercise; here's one Shetland Sheepdog who has the same idea, albeit with a few corner-cutting techniques. 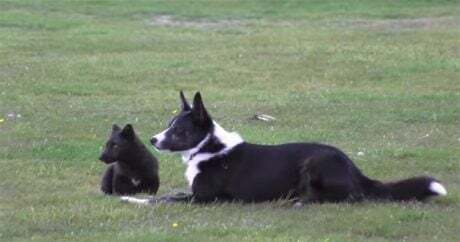 Adorable footage of a herding dog playing "I got your tail" with a black arctic fox. 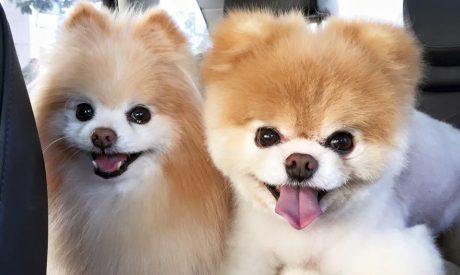 It's like riding in a car with the top down! 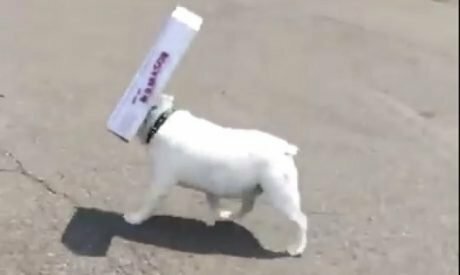 His owners try to take the box away so he can finally see, but he’s not having it. In fact, he seems to speed up with even more false confidence. You'll love this! 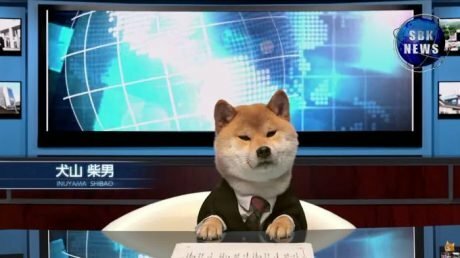 He may not be the most professional news anchor. But, despite the lack of decorum, we’d gladly watch this news program instead of the “real” news any day. In a world where technology is evolving faster than we can imagine, new platforms are always popping up to share content. These Vines are ripe for the picking! 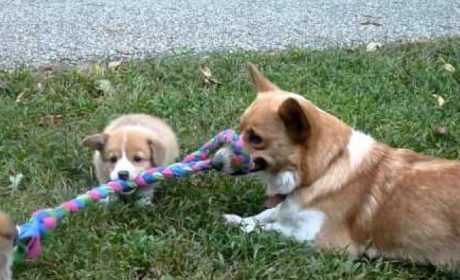 Most dogs can’t resist a good game of fetch. Bring out a ball, and they lose their minds. It’s a simple concept. 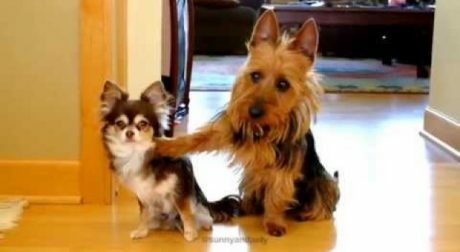 You throw the ball. 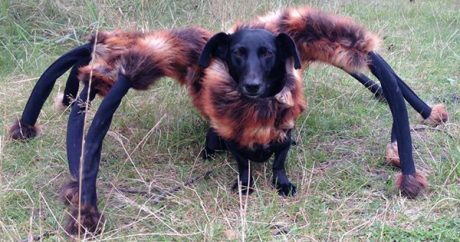 The pup chases it down and brings it back. 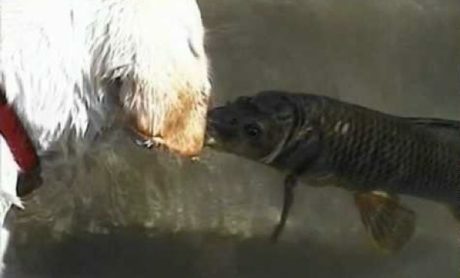 Some just dogs love fish. They love to watch them, chase them, catch them, or play with them. 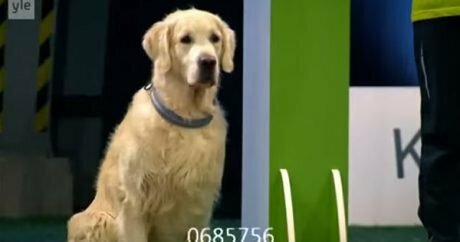 Do your dogs love fish as much as these dogs love fish? 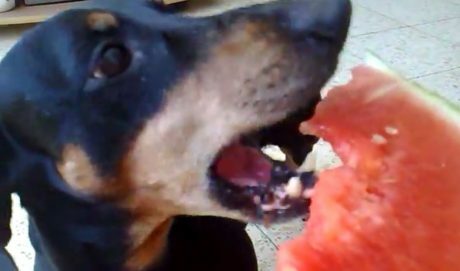 This month is National Fresh Fruits and Vegetables Month, and we’re celebrating with some of our favorite pups who take a bite out of the food pyramid. 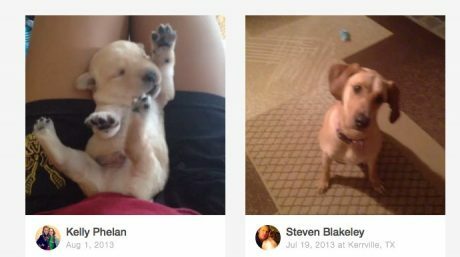 June 15th is National Smile Power day and these pups will give you reason to smile! They sport their happiest grins and smiles and it's contageous! 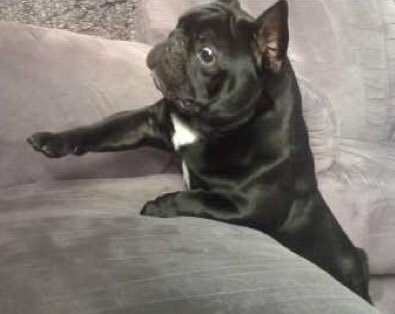 Video: A clever Pit Bull named Grey acts as an alarm clock for her sleeping human — watch as the loyal canine does three early morning rousting rounds. 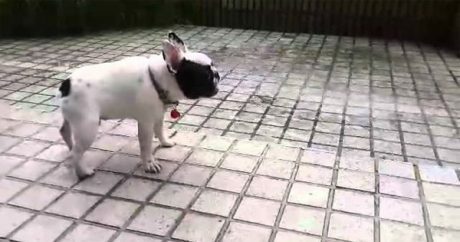 Video: It’s been a rainy winter for some U.S. states, but a French Bulldog named Teddy doesn’t seem to mind — watch as the pooch dances and jumps around. 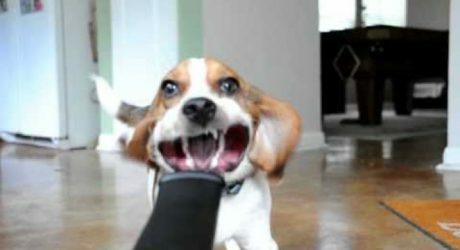 Video: Has your dog ever eaten your shoes? Peed on the carpet? Tried to eat a bee? 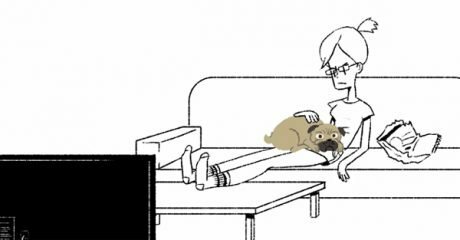 Watch as canines apologize for these and other misdeeds in an animated production. 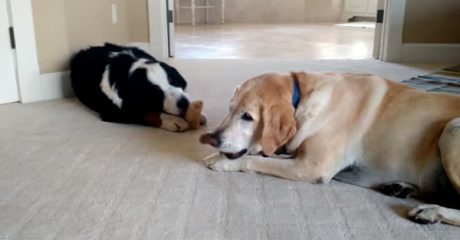 Video: Two dogs and two bones, but one of the canines isn’t content with his chewable item and suddenly decides he wants more — take a look at what happens. 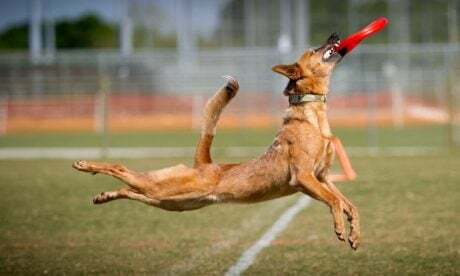 Video: Two contestants in a canine time trial reach the finish line with seemingly no problem; the third contestant, though, is a little challenged — take a look.